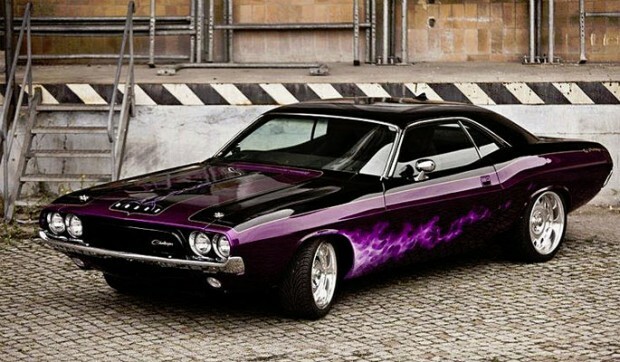 To Flame Or Not To Flame: That Is The Muscle Car Question. ‘Flame on!’ – Jonathan “Johnny” Storm, The Human Torch, The Fantastic Four. 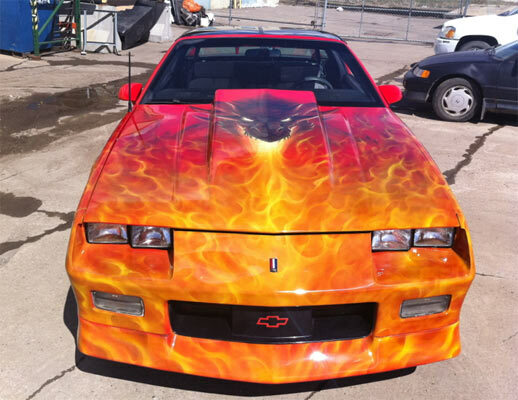 A flame paint job on a car is a very subjective thing. 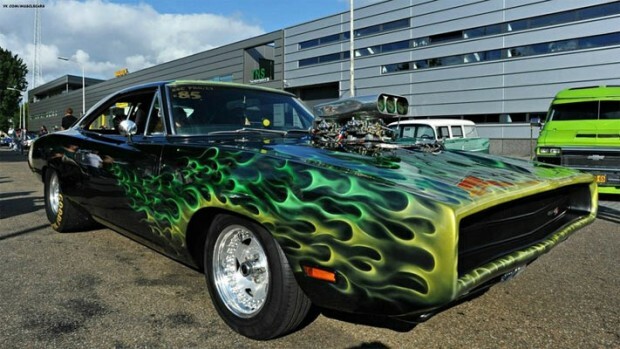 If done right, it can be as impressive as any other paint job. Done even slightly wrong and you can turn a beautiful car into a point of ridicule. 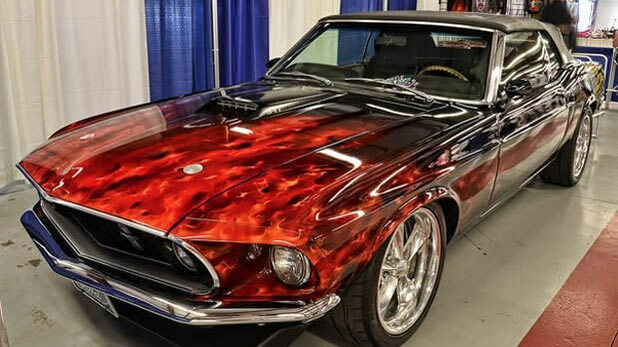 We have all seen them, flamed artwork that goes from a little wisp of flame to a burning inferno, but why is it such a controversial paint job? The best analogy is like having a tattoo, you can take the same design done by two separate artists, one can look amazing while the other can look very amateurish. It really depends on the artist and who has done the work. 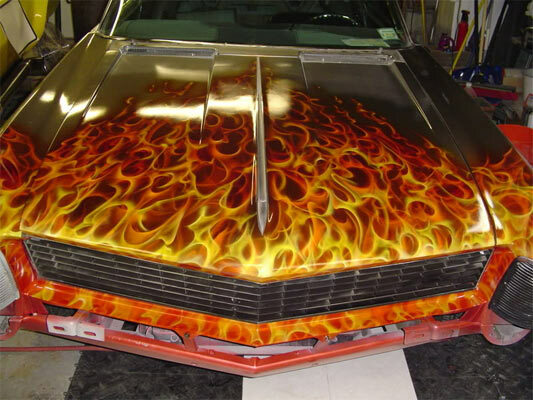 Below are some examples of flame paint jobs which you can decide if they are good or bad and possibly get some inspiration if you are thinking of a flamed theme for your car. 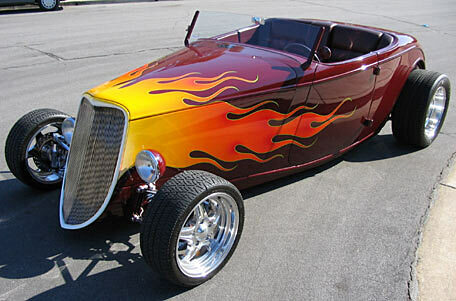 Related ItemsTo Flame Or Not To Flame: That Is The Muscle Car Question.